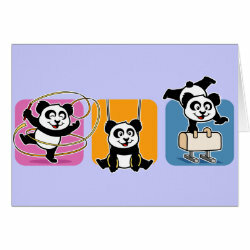 Panda enjoys practicing several gymnastics disciplines. 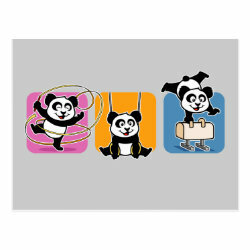 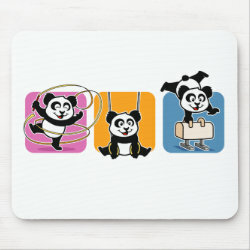 Here Panda does it all with Ribbon in Rhythmic Gymnastics, Rings in mens gymnastics, and a fantastic Pommel Horse routine - or maybe she is mid-jump? 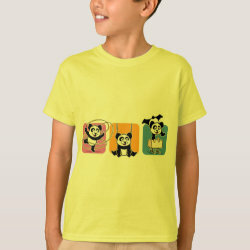 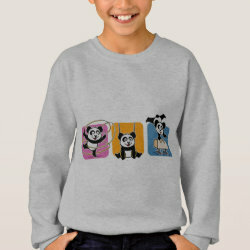 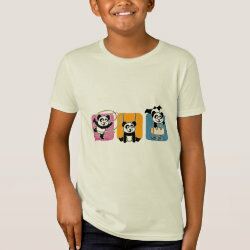 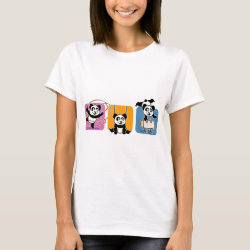 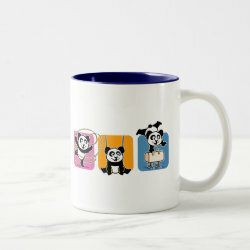 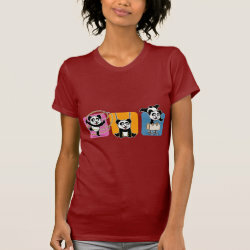 Cute gifts for fans of mens and womens gymnastics!